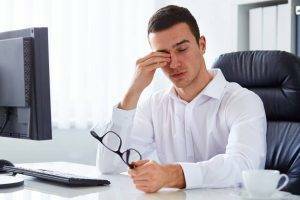 Dry eyes can be at the least annoying, and even more, a chronic problem for many of us. Dr. Wlodek answers your questions about dry eyes. A punctal plug, in essence, prevents moisture from escaping the eye quickly. Poor tear production is a recipe for dry eyes. Instead of relying solely on drops, proper nutrition can be a natural remedy to treat your dry eyes.